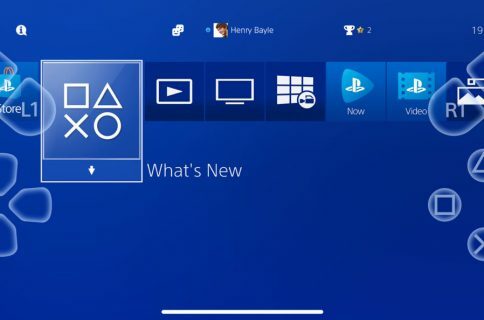 Video game developer and publisher Blizzard yesterday released a brand-new tvOS app designed to stream content from BlizzCon, its annual gaming convention, on your Apple TV. 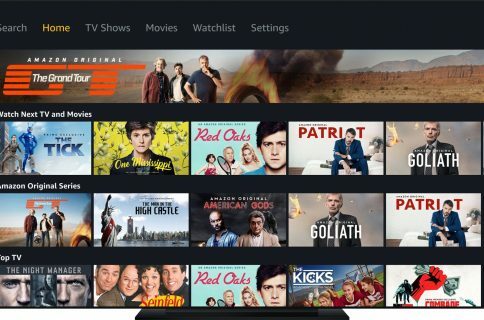 Blizzard said the software is available for Amazon Fire TV, too. 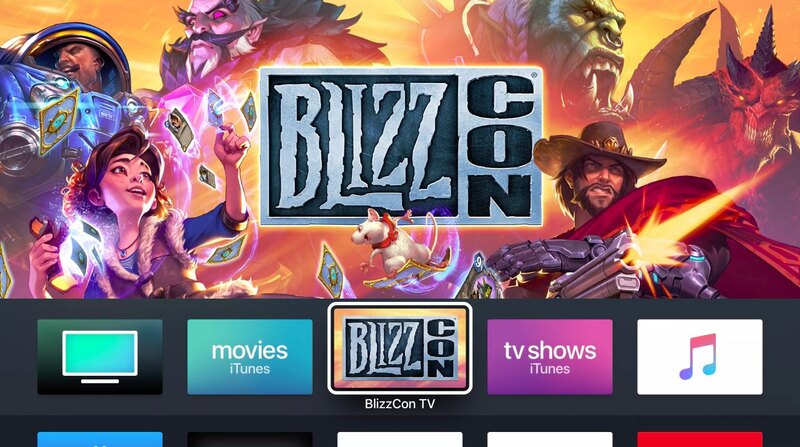 The existing BlizzCon Mobile app for iPhone and iPad was refreshed with support for AirPlay and Chromecast streaming. 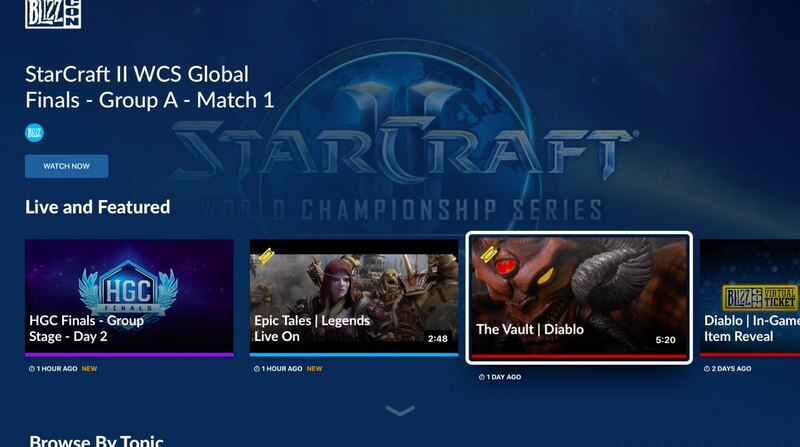 The Apple TV app lets you browse upcoming events, watch live and on-demand videos, tune in to esports like the World of Warcraft and Overwatch tournaments next week, and more. Additional content is available if you buy a $4.99 Virtual Ticket from Blizzard. It unlocks all BlizzCon video content, including live streams, the BlizzCon 2017 video archive, Community Night content, live panel coverage and much, much more. As a bonus, buying a Virtual Ticket unlocks content in popular Blizzard games like World of Warcraft, Diablo III, StarCraft II, StarCraft: Remastered, Heroes of the Storm, Hearthstone and Overwatch. To download and install the BlizzCon TV app, just search for “BlizzCon TV” in App Store on your fourth-generation Apple TV or Apple TV 4K. BlizzCon TV is a free download. This year’s BlizzCon runs November 2-2. As per the full schedule on Blizard’s website, the convention has kicked off with epic esports competition during BlizzCon’s opening week, taking place October 25 through 29 at Blizzard Arena Los Angeles in Burbank, California.